219 N Dessie Lane Tonto Basin, AZ. 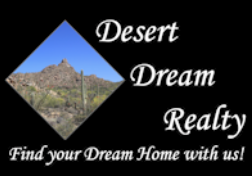 | MLS# 5892445 | Desert Dream Realty Cave Creek | 480-252-8300 | Find Your Dream Home with Us! Fantastic Mountain Views!!! Own your own bit of paradise. 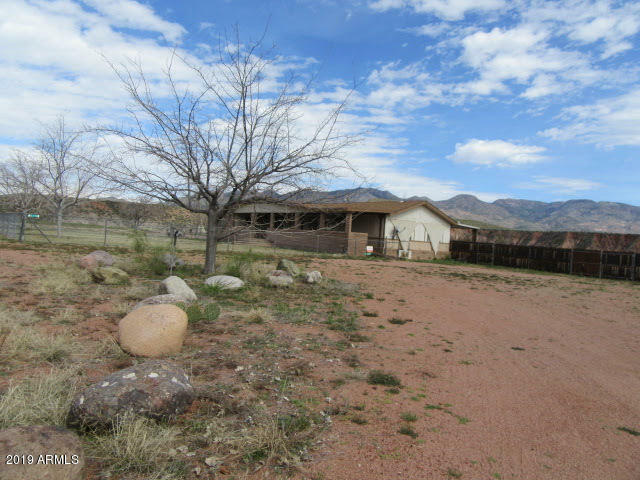 Spacious 3 bedroom, 2 bath double-wide mobile home on over 2 acres near Lake Roosevelt in Tonto Basin. Large front & back covered patios, great room, formal dining room/den w/vaulted ceilings, convenient kitchen with lots of cabinets, counter space, breakfast bar, breakfast nook. Master suite with large sitting room/office, ensuite bath w/double sinks, separate garden tub & shower, laundry room with cabinets. Fenced pebble-tec pool with gorgeous mountain views all around. Privacy w/lots of room to roam. Two-car carport, parking space for RV, boat & all your toys. Room for horse set up & lots of space to ride. No HOA! Property sold AS-IS w/no warranties. Buyer to verify all measurements, facts, figures, everything material to buyer.